With today’s landscape of information and technology dominating media and the web, it is easy to say things without really thinking about what we say. Such a condition reduces and simplifies the contemporary world in all its complexity. At the same time, however, these advances in the availability and growth of information and technology also brings about the possibility of bypassing traditional means and modes of production and exchange, one of which is education. An online channel featuring 4 shows initially, Thinking Man’s Classroom envisions itself as an avenue for the free discussion of ideas and culture, with several podcasts segmented, highlighting different aspects of reinventing education. 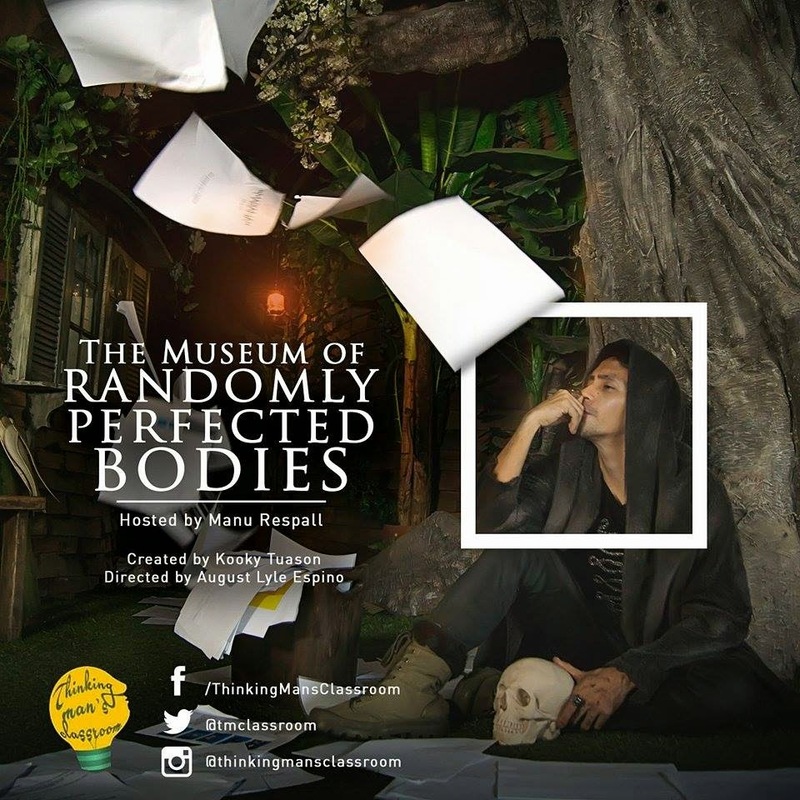 First of these is The Museum of Randomly Perfected Broken Bodies, a story telling show with a darker angle on life's little secrets, little untold stories which cuts through the usual limits of what can be said. Hosting this show is Manu Respall, a visionary conceptual artist, a character actor, a poet, writer and an explorer of realms. Manu believes that there is beauty to all the madness in the world. With random characters guesting in the show to contribute in its subtle abstraction, the stories will be written by Manu himself. 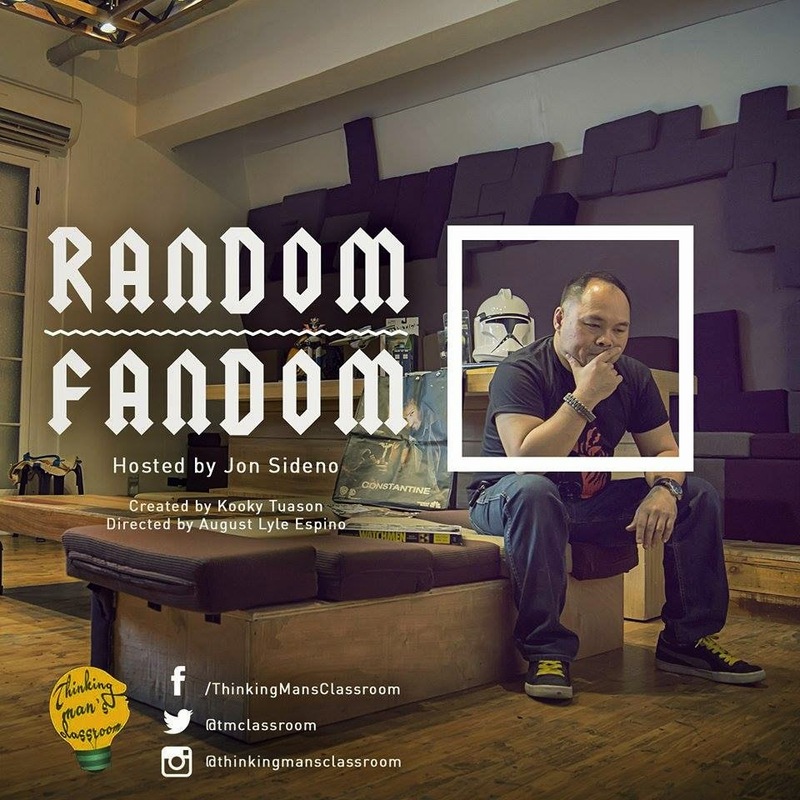 Second in the line-up of shows is Random Fandom, a show designed to turn up the geek inside all of us, whether it be movies, shows, toys or pop culture. Hosting this show is Jon Sideño, a book enthusiast and an avid fan of Star Trek and James Bond. Next is Principals of Principle, a talk show turning to matters of philosophy and opinion in free-wheeling discussions among its hosts. Principals of Principle brings together a panel of people from different walks of life to exchange ideas which aim to present as many sides of the topic as possible. Hosting this show are sci-fi enthusiast Nii Foronda, journalist Alma Anonas-Carpio, VJ-presenter Angel Jones, poet-critic Vince Dioquino, cathecist Kim Tengco and photographer-activist Niccolo Cosme. Last but certainly not least of Thinking Man’s Classroom’s lineup is For Word and By Word, a show about the power of words over a population of upright creatures that communicate through sound and gesture, performance and imagination. 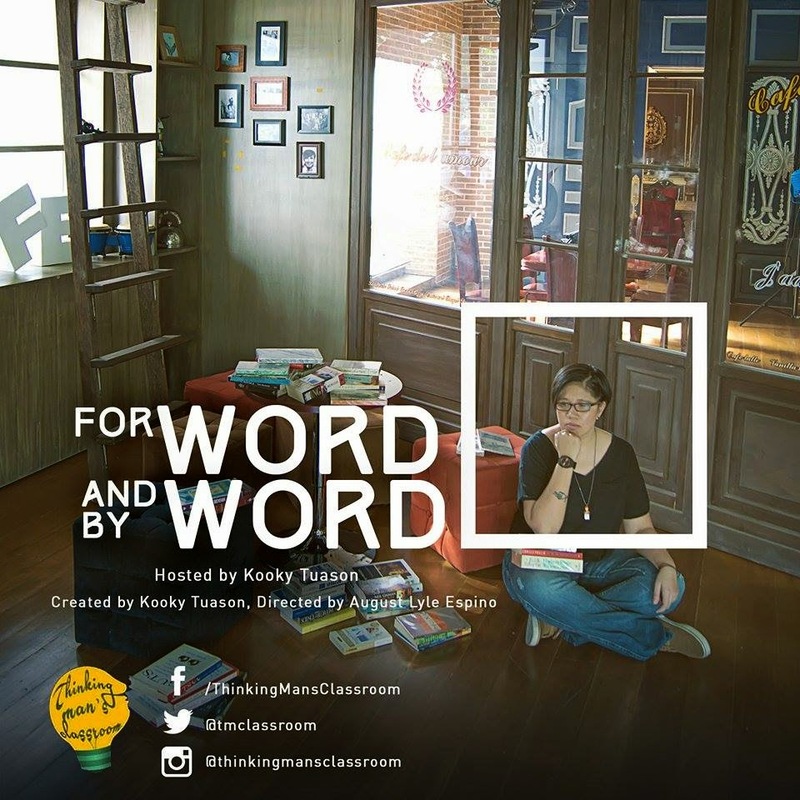 Hosted by performance poet, educator and radio host Kooky Tuason, the show aims to prove that words are more powerful than an army of armed warriors in the arena of life because we are moved by words and live by them. Born through Kooky’s vision of helping out fellow artists and forged through her innovating initiative, Thinking Man’s Classroom aspires at becoming a space for different people to freely discuss what is happening in today's world. Directed by Clayshop's August Lyle Espino, Thinking Man’s Classroom premieres February 23, 2015. 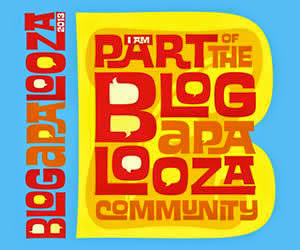 Stay up to date and follow the show on Facebook, Instagram, Twitter and Pinterest.